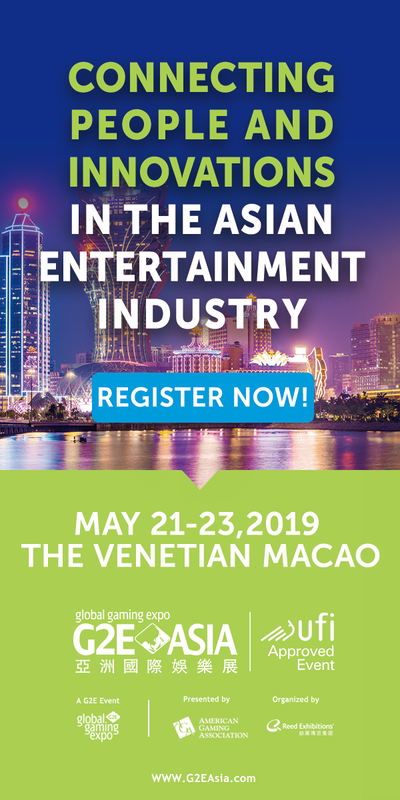 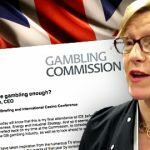 Sarah Harrison, the soon to be retiring CEO of the UK Gambling Commission, has blunt talk for gambling industry at ICE 2018 event. 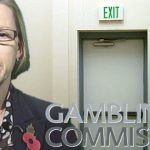 The UK Gambling Commission is on the hunt for a new CEO after Sarah Harrison announced she'd be stepping down as of February 28. 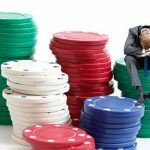 The UKGC slaps online bookmaker 888 Holdings with a record £7.8 million (US$10.01 million) fine for failing to stop problem gamblers using its services. 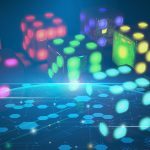 The second annual WrB London took place today at the OXO Tower with an overall theme of Responsible Gambling Innovation. 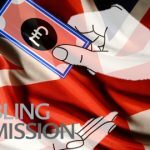 UK Gambling Commission names Ofgem senior partner Sarah Harrison as new CEO; UKGC awards license to Nektan, inks deal with Danish regulator.